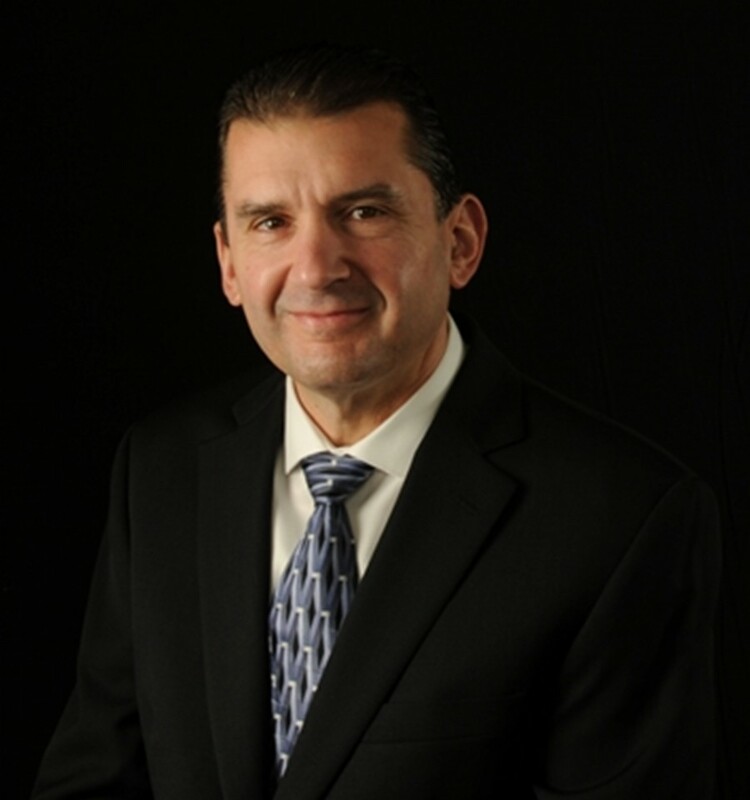 Mar-Bal, Inc. announces leadership appointment | Mar-Bal, Inc.
Composites industry leader names Imbrogno to key leadership position and continues to invest in talent that will drive continued innovation and success. 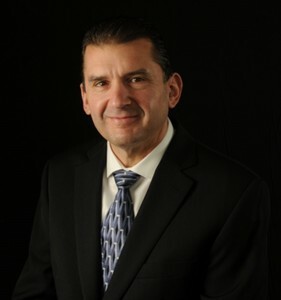 CHAGRIN FALLS, OH–(December 1, 2014) – Mar-Bal, Inc., a Chagrin Falls, Ohio-based leader in the thermoset composite industry and innovative solutions provider, has named a new Director of Materials Engineering, Marc Imbrogno. Mr. Imbrogno will be responsible for all facets of the materials engineering department. He will drive research, materials development, support program launch implementations and inspire the long-range materials technology pipeline at Mar-Bal. The announcement was made by Scott Balogh, President and CEO of Mar-Bal, Inc. He will report to Balogh. For more information about Mar-Bal, Inc., visit: www.mar-bal.com or call 440-543-7526. Mar-Bal, Inc., headquartered in Chagrin Falls, OH, is the leading integrated compounder and molder of BMC Thermoset composite products and value added finishing services. Mar-Bal has been recognized as one of America’s fastest growing companies for 2 consecutive years (2013, 2014). Since 1970, Mar-Bal has engineered and manufactured quality, customized materials and parts while delivering unmatched client cost-effectiveness through superior customer service and commitment to the total value. Mar-Bal, an ISO 9001:2008 Registered Company, serves the appliance, electrical, industrial, food service and transportation industries from their four facilities in North America and their Asia Sales Office located in Shanghai, China. This entry was posted in News, Uncategorized on December 1, 2014 by Ron Poff.